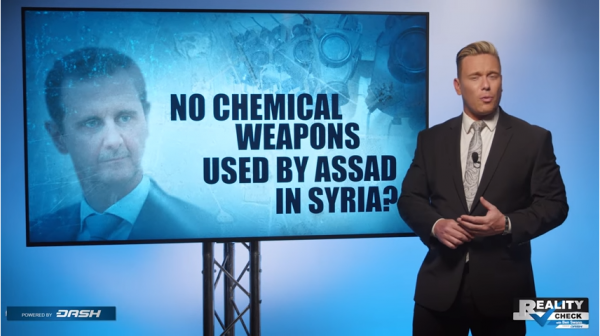 In 2017 the United States government produced and declassified a document claiming Syrian president Bashar Al-Assad had used chemical weapons on its people. This was the justification for the US to target Syrian military positions. The Syrian President has denied that his troop have used chemical weapons on the Syrian people.
? German Activist Shares Powerful Words Before Her Execution For Speaking Out Against Hitler China Opens Futuristic Library Which Will Soon Be Home To 1.2 Million Books ?